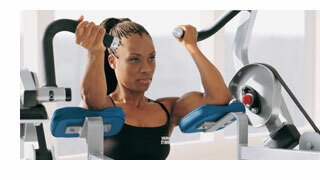 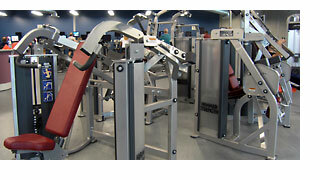 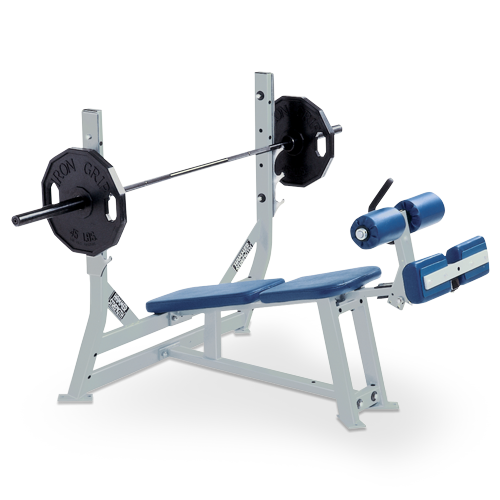 Categories: Hammer Strength, Motion Technology Selectorised, Iso-Lateral Upper Body. 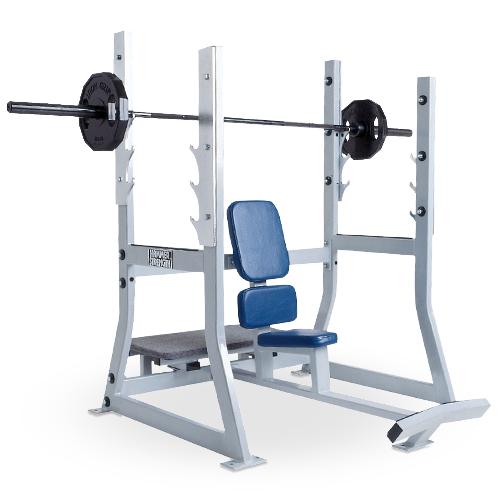 Tags: benches, benches & racks, hammer strength, plate loaded, racks. 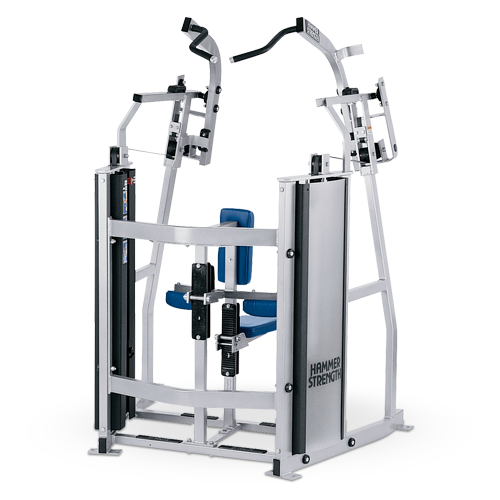 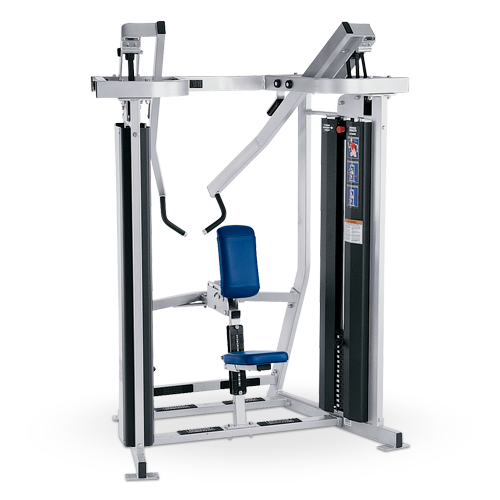 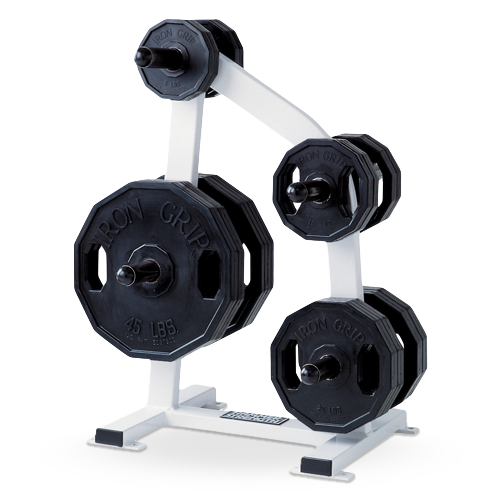 Dual selectorized weight stacks preserve the integrity of independent arm or leg action, allow users to obtain more proportionate results, and add more strength-training variety to workouts. 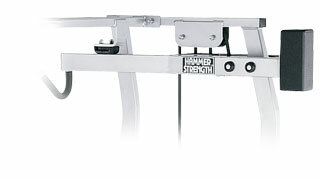 Short, direct transmission of resistance through a belt-drive system ensures smooth performance and premium durability.